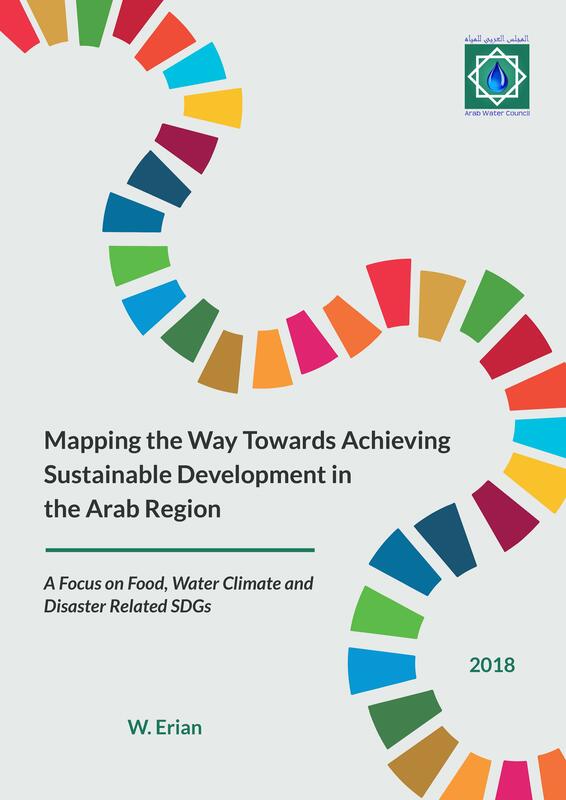 The Arab Water Council is pleased to announce publishing a regional report on “Mapping the Way towards Achieving Sustainable Development in the Arab Region”. 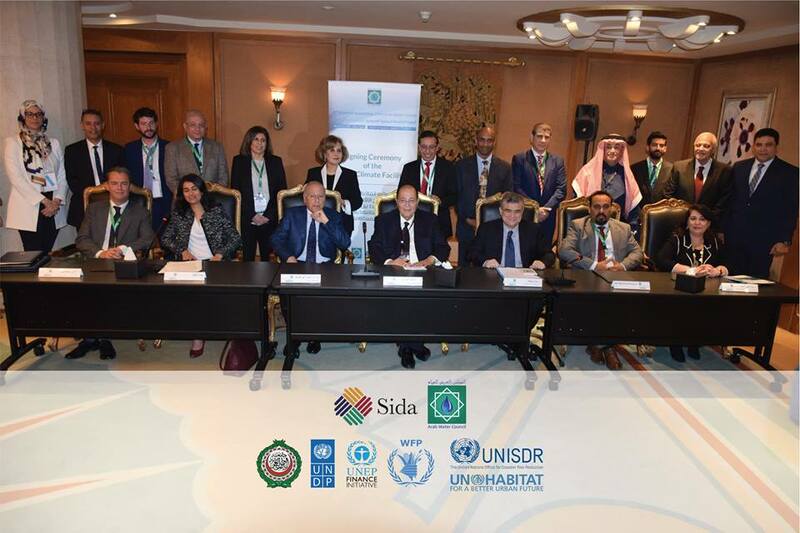 The report is produced in collaboration with the World Food Program (WFP) under the League of Arab States Climate Risk Nexus Initiative (LAS-CRNI). 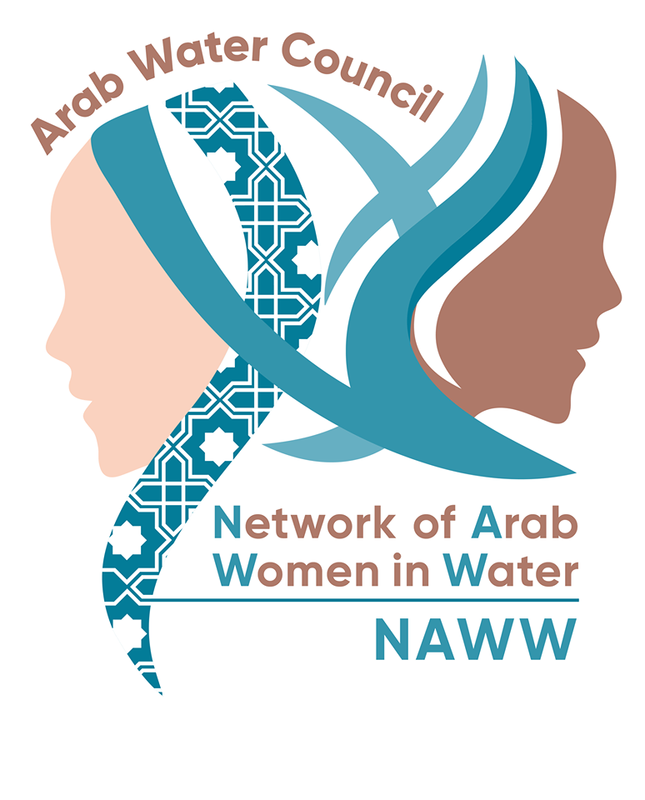 Aiming to promote gender balance and believing that women empowerment and inclusion in the decision-making process is key to sustainable development, the Arab Water Council promoted the Network of Arab Women in Water (NAWW) during its 5th General Assembly in Cairo, Egypt on March 16-17, 2019. 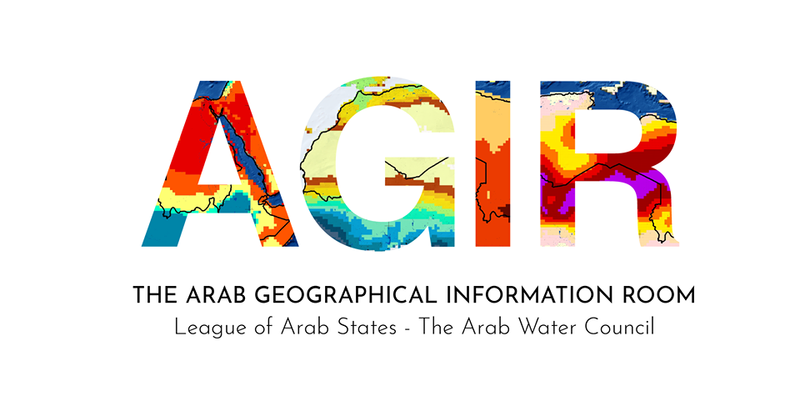 During the 5th General Assembly, AWC demonstrated some of the maps generated from its “Arab Geographical Information Room (AGIR)” that was established and hosted by the Council with support of the League of Arab States. 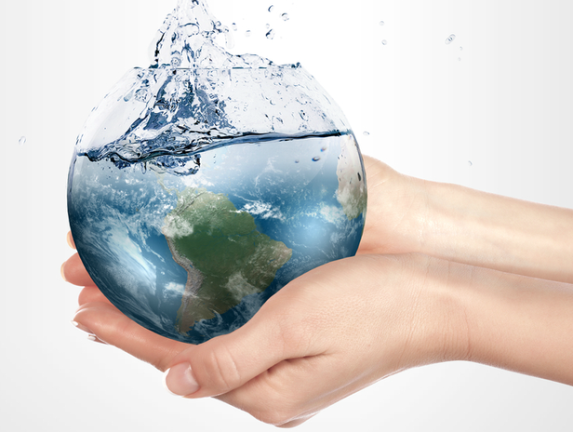 AGIR main objective is to collect and analyze water studies and information to support decision-making on Water and to make this information available to all Arab countries. 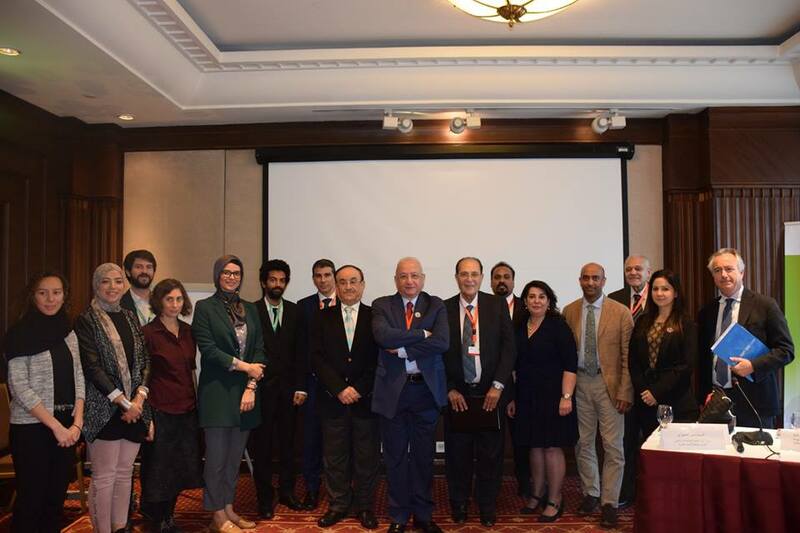 The Arab Water Council hosted the 3rd World Bank supervision mission of the regional project “The Regional Coordination on Improved Agriculture Water Management by Applying ET Monitoring and Management System”. 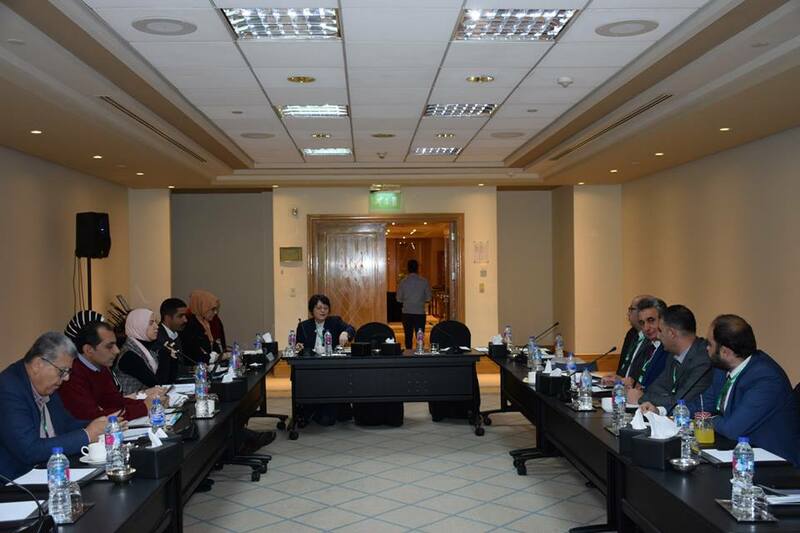 AWC conducts its First Meeting as the lead of the Working Group on "Adaptation to Climate Change Risks and Land Degradation Neutrality"
A consultation meeting of the Arab Water Council was held in Cairo Marriott Hotel, Egypt, on the 18th of November 2018. 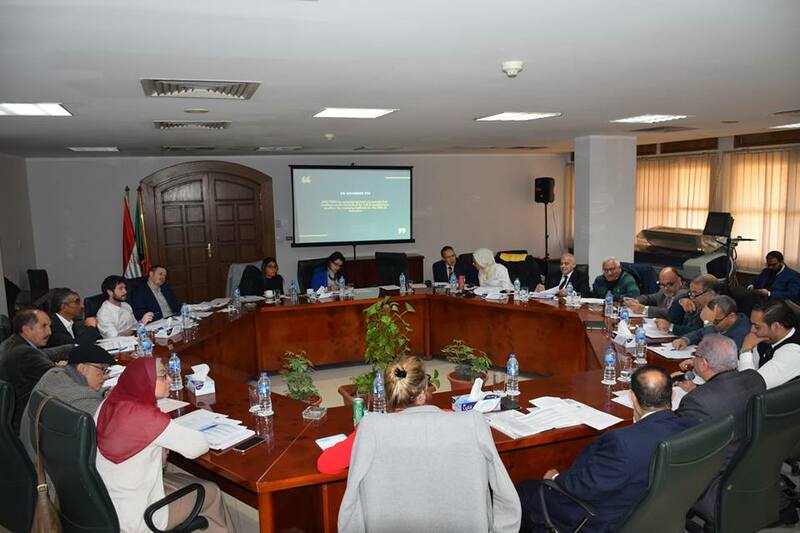 It was held on occasion of the 14th Board of Governors meeting to discuss the triennial work plan of the Council for the next term (2019-2021). 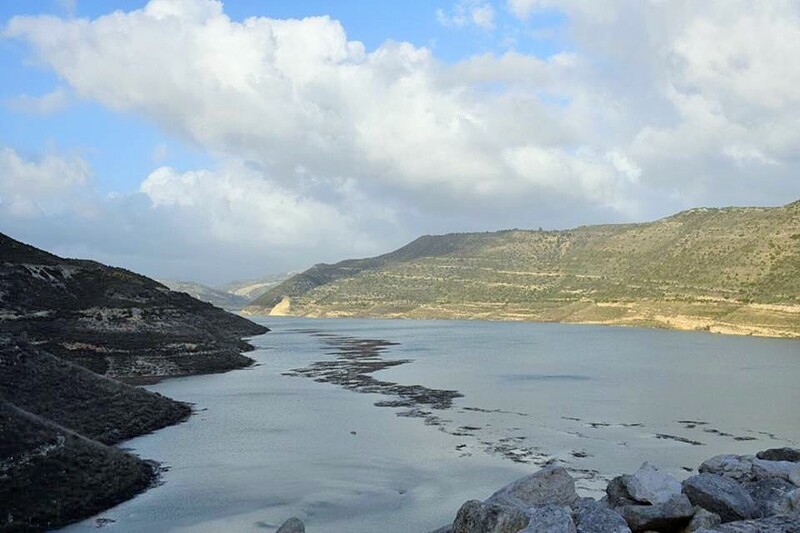 The Arab Water Council announced the launching of an expanded campaign at the Arab regional scale to raise awareness on the issue of water security, training and raising the capacities of young people on how to deal with the negative impacts of climate change on natural resources, especially water in Arab and African countries. 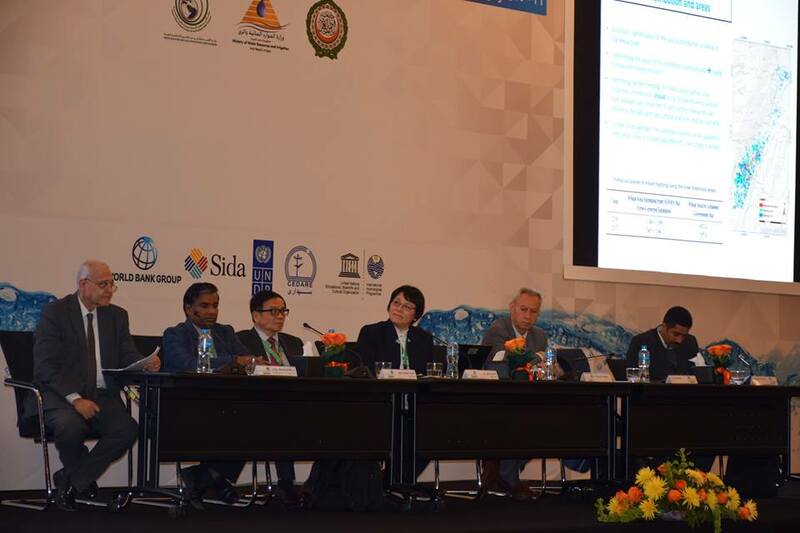 The Council has announced an international award for researchers and innovators in the water and related issues in Arab and Islamic countries. 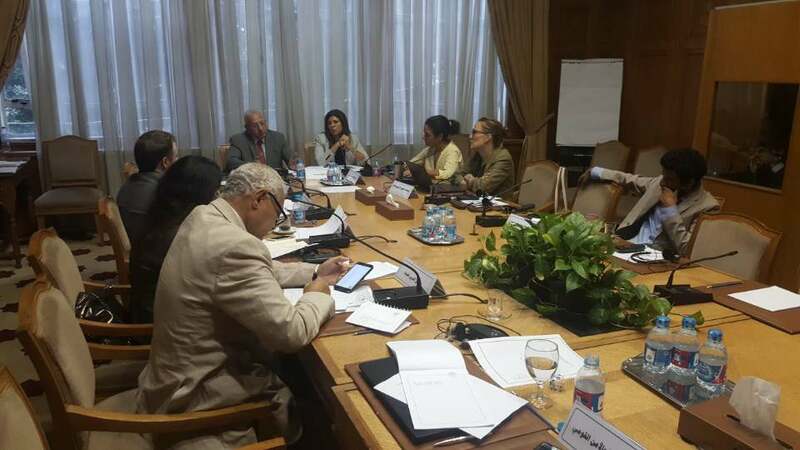 As part of fostering further cooperation between The Arab Water council (AWC) and the Institute of Water Management (IWMI). A Memorandum of Understanding was recently signed by AWC president, H.E. 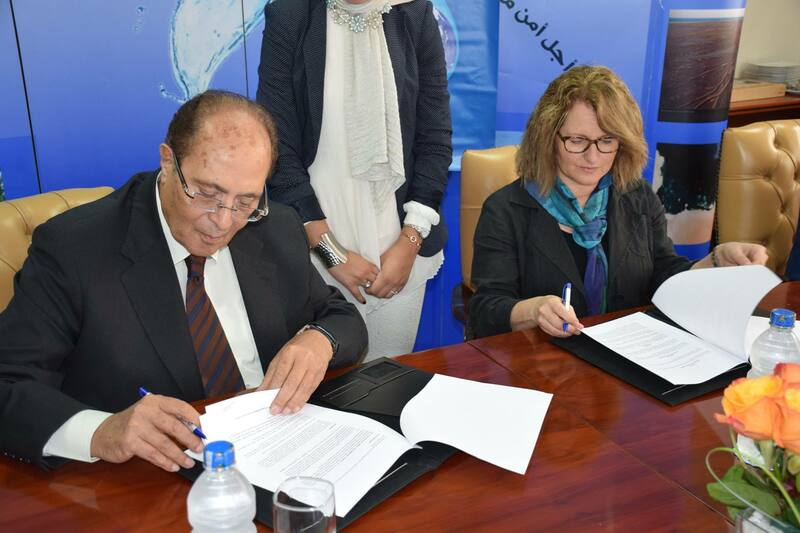 Dr. Mahmoud Abu Zeid and IWMI Director General, Ms. Claudia Sadoff. The signing ceremony of the MoU between AWC and IWMI took place on the 14th of October 2018 at AWC premises in Cairo, among the presence of AWC staff and the press. 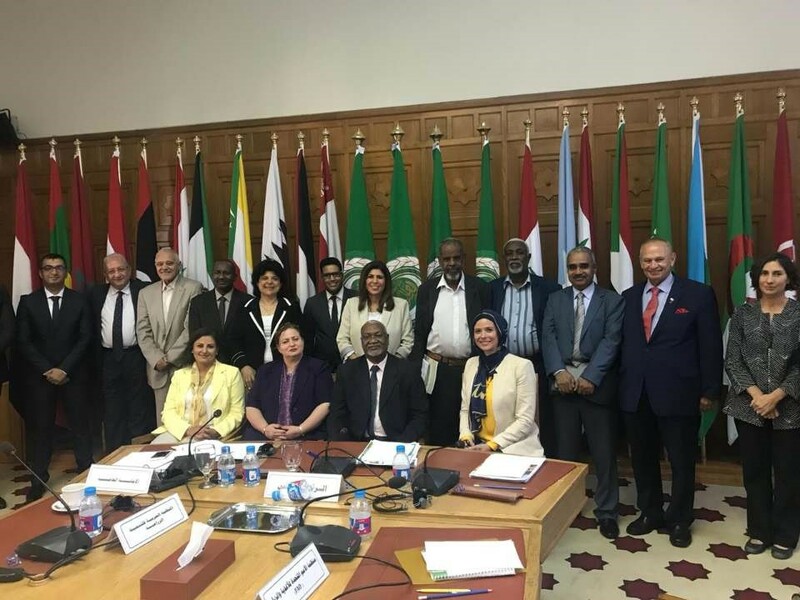 Under the patronage of the General Secretariat of the League of Arab States, the Arab Water Council was honored to participate in the first "End of Hunger" Sub-Committee meeting that was held between the 18-19 September, 2018. AWC Supporting "The Big 5 Construct Egypt"
The Arab Water Council has the honor to support “The Big 5 Construct Egypt” set to take place this September on 18-21 at Egypt’s International Exhibition Center and organized by DMG Company – organizer of Egypt Petroleum Show-EGYPS 2017. 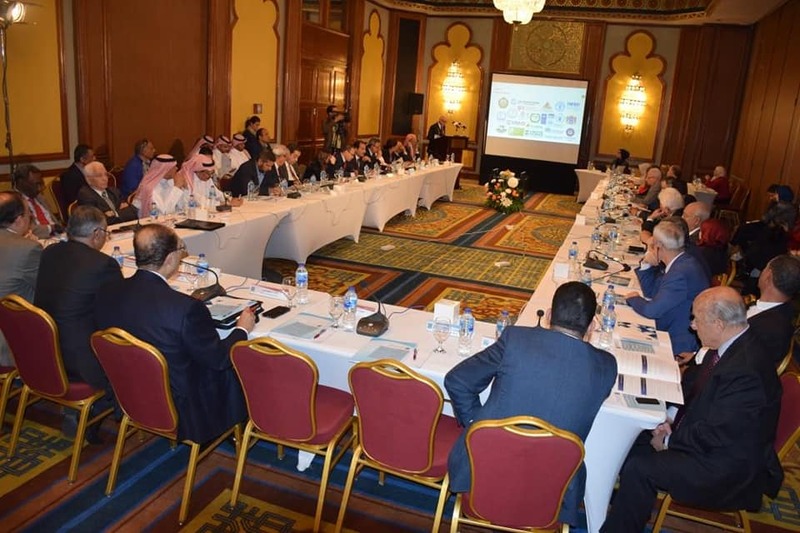 Read more: AWC Supporting "The Big 5 Construct Egypt"
The conference program consisted of 6 thematic sessions, in which 38 speakers participated including experts, researchers, investors and professors in water technology, management, water rationalization, desalination and water treatment. 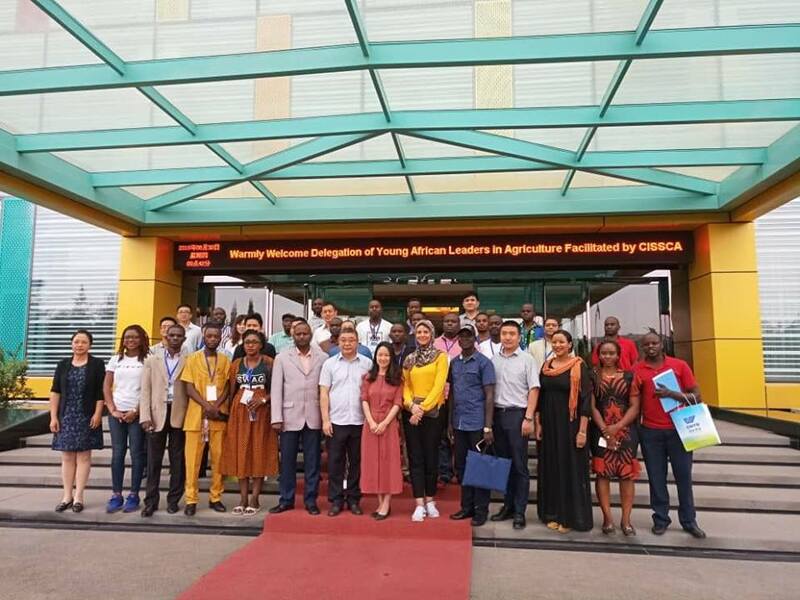 The Arab Water Council has been nominated by the World Bank to represent the Arab-African Countries at the Youth Leadership Program in Belt and Road / Agricultural Cooperation for Africa, among 30 young African leaders from around 20 African countries. The program was jointly launched by the United Nations Office for South-South Cooperation, the Institute for South-South Cooperation in Agriculture, and China Agricultural University on the 27th of August, 2018 in Beijing. H.E. 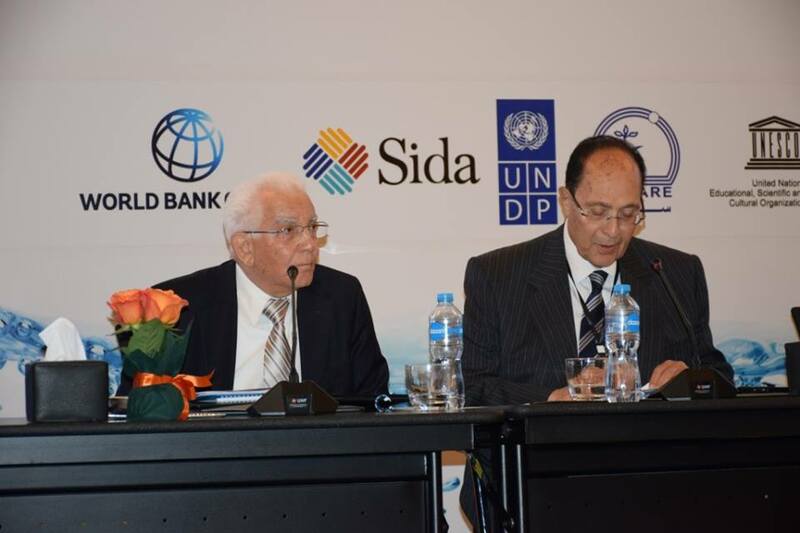 Dr. Mahmoud Abu-Zeid, President of the Arab Water Council and former Minister of Water Resources and Irrigation of Egypt, has been unanimously elected as Egypt’s candidate to represent the Arab countries in the UNESCO International Hydrological Program (IHP) for the next two years. The election took place on the occasion of the 23rd Session of the IHP Intergovernmental Council held in Paris on June 11, 2018.